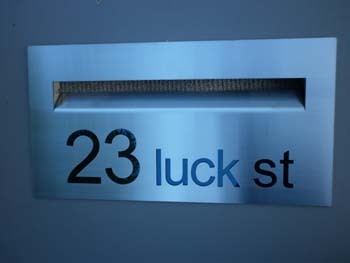 Picket Fence, Brick Wall Letterbox picket fence and wall letterbox  - $589.00 : Letter Box King, Best value letter boxes and lettering! 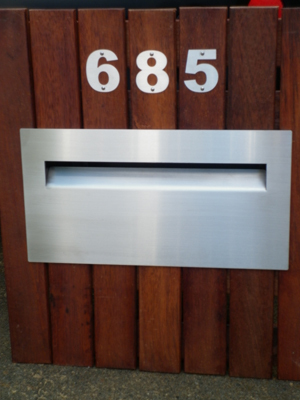 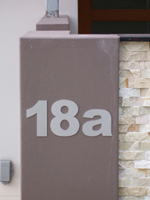 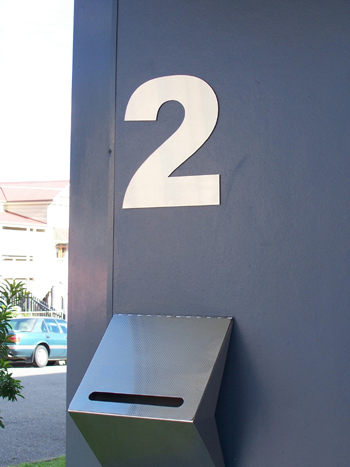 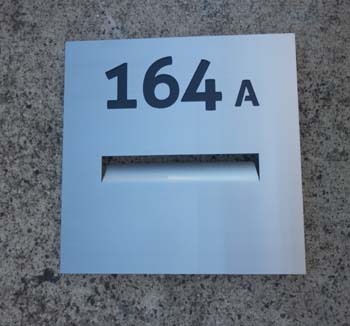 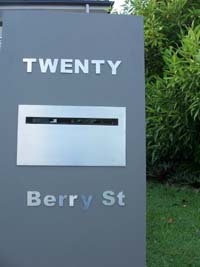 Marine grade stainless steel letterbox made for Picket fences or brick walls up to 210mm thick walls. 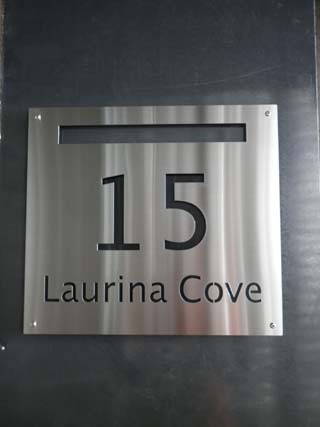 Front 2mm 316 marine grade brushed finish, box and door 1.5mm 316 marine grade stainless steel brushed finish. 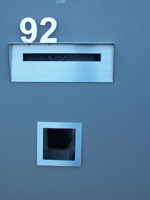 We have a picture showing the lockable box on our second website. 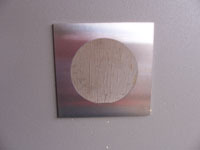 Please click the link.